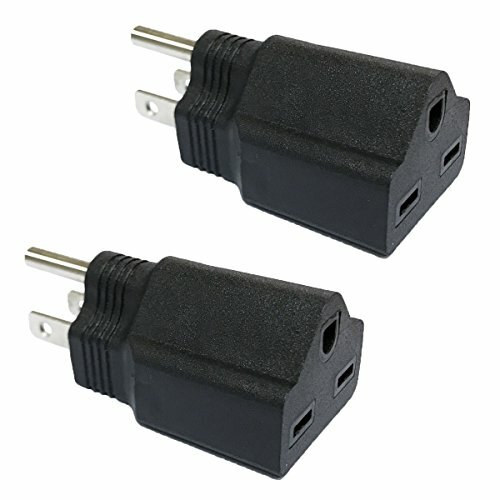 The 220V/ 240V to 110V/ 120V adapter adapts a 240V 6-15P IEC male plug to have a 5-15P male plug pattern. This adaptor should ONLY be used on electrical equipment which is rated for 110/120V use. This is a plug adaptor and NOT a voltage converter.